To read this article in full click on the link, https://www.foxnews.com/health/vaping-boom-twice-the-amount-of-teens-vaping-than-last-year-survey-finds, titled Vaping boom: Twice the amount of teens vaping than last year, survey finds by Mike Stobbe. 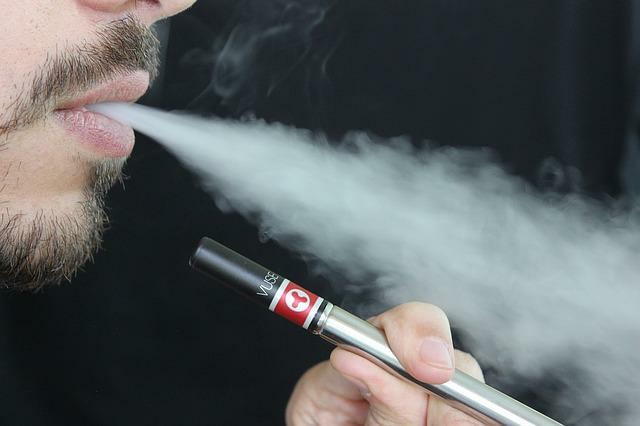 "Twice as many high school students used nicotine-based electronic cigarettes in 2018 compared with last year, according to a new survey exploring teen smoking, drinking and drug use." "Of the 45,000 students in grades 8, 10 and 12 who were surveyed across the country, one in five reported having vaped in the previous month." "Use of other drugs, like cigarettes, cocaine, LSD, ecstasy, heroin and opioid pills, all declined." "The nicotine present in e-cigarettes is harmful to developing brains..."